Qiang Hu, Haiping Yang, Hanshen Xu, Zhiqiang Wu, Jim Lim, Xiaotao Bi, Hanping Chen. Thermal behavior and reaction kinetics analysis of pyrolysis and subsequent in-situ gasification of torrefied biomass pellets. Energy Conversion and Management. 2018. 161: 205-214. Congwei Wang, Jianghong Peng, Hui Li, Xiaotao Bi, Robert Legros, C Jim Lim, Shahab Sokhansanj. Oxidative torrefaction of biomass residues and densification of torrefied sawdust to pellets. Bioresource Technology. 2013. 127:318-325. Hui Li, Xinhua Liu, Robert Legros, Xiaotao Bi, C Jim Lim, Shahab Sokhansanj. 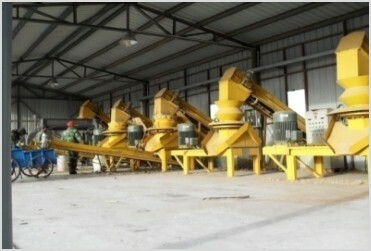 Pelletization of Torrefied Sawdust and Properties of Torrefied Pellets. 2012. Applied Energy. 93(5):680-685. • Hamid Rezaei, Shahab Sokhansanj, C. Jim Lim, Anthony Lau, Xiaotao Bi. Effects of the mass and volume shrinkage of ground chip and pellet particles on drying rates. Particuology. 2018. 38: 1-9. • Hasti Hosseinizand, Shahab Sokhansanj, C. Jim Lim. Co-pelletization of microalgae Chlorella vulgaris and pine sawdust to produce solid fuels. Fuel Processing Technology. 2018. 177: 129-139. 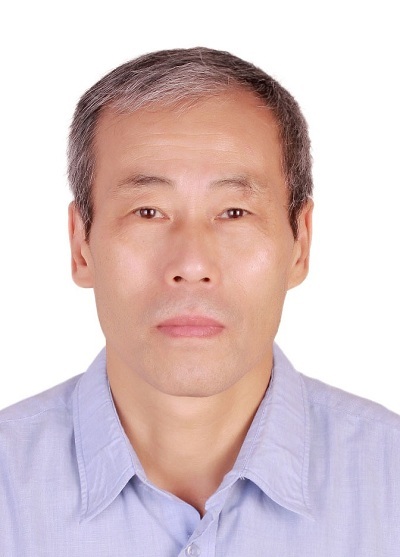 • Qiang Hu, Haiping Yang, Hanshen Xu, Zhiqiang Wu, Jim Lim, Xiaotao Bi, Hanping Chen. Thermal behavior and reaction kinetics analysis of pyrolysis and subsequent in-situ gasification of torrefied biomass pellets. Energy Conversion and Management. 2018. 161: 205-214. • Hamid Rezaei, Shahab Sokhansanj, C. Jim Lim. 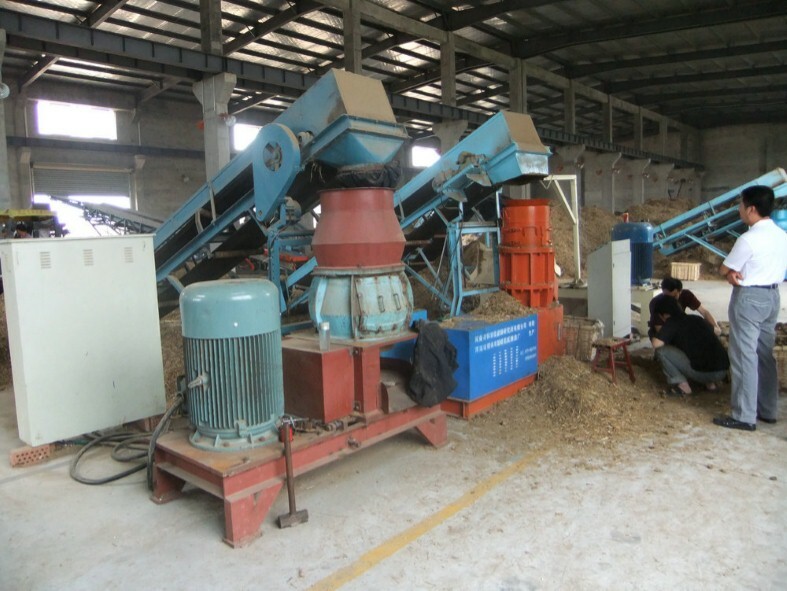 Minimum fluidization velocity of ground chip and ground pellet particles of woody biomass. Chemical Engineering and Processing - Process Intensification. 2018. 124: 222-234.